Tessa makes All Star Strictly finals at MADJam, the largest event in WCS history! Congratulations to Forte owner Tessa Antolini for making finals in the largest event in WCS history, MADJam 2018! 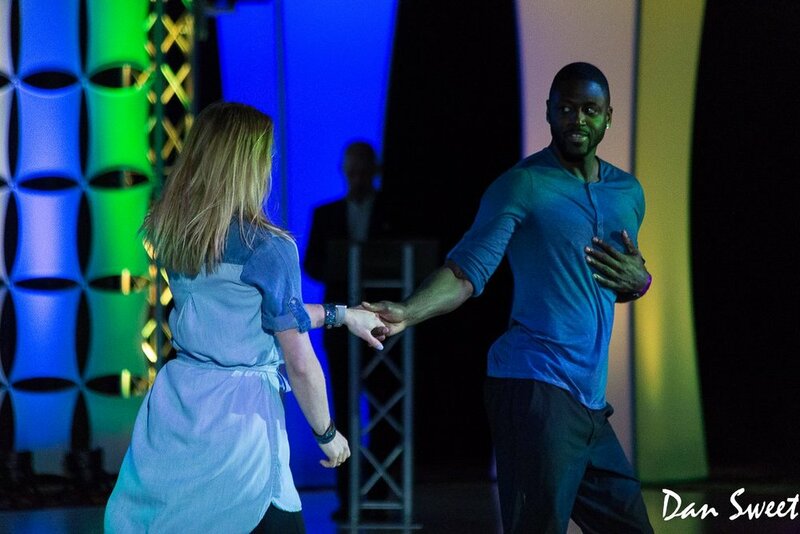 Tessa and strictly partner Kenneth Rutland of Texas edged their way into the finals, beating out over 40 other couples to dance in front of the audience of over 1,300 people. Check out what they did! Tessa makes All Star finals at Rose City Swing in Portland, OR! Tessa to teach in two locations in Maine THIS weekend!